Your door is more than the entrance to your home. It is a focal point and a visual statement about your property. 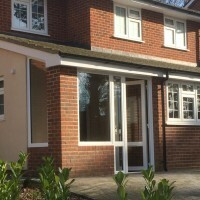 Merton Windows and Doors are one of the premier suppliers and installers of doors and other glazing products in Clapham, Clapham Common and the nearby areas. Our doors are designed for their long-lasting looks, durability and security. 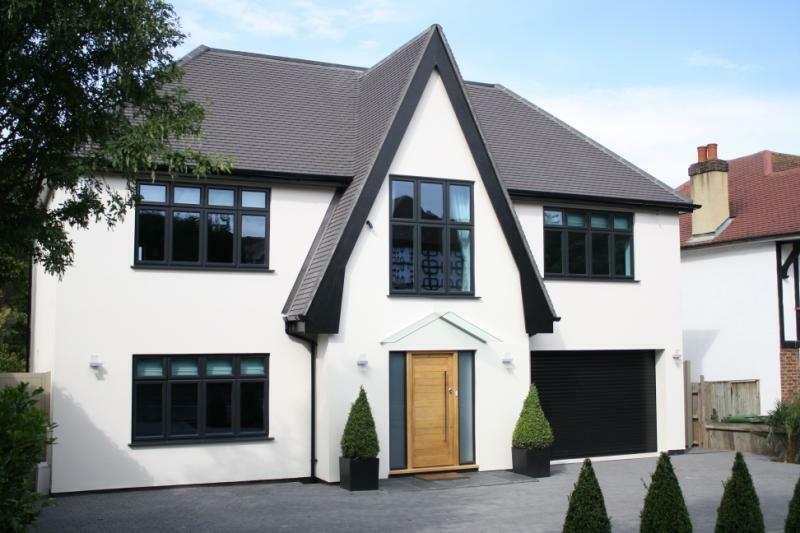 We know that making an investment in your home can seem like a daunting task, which is why our team approach their work with courtesy and professionalism and they will never push you into making a decision. We are rated an average of 9.8 out of 10 on independent website Checkatrade.com for our reliability and timekeeping, tidiness, courtesy and workmanship. New composite doors: Our composite doors are some of the toughest and strongest on the market. 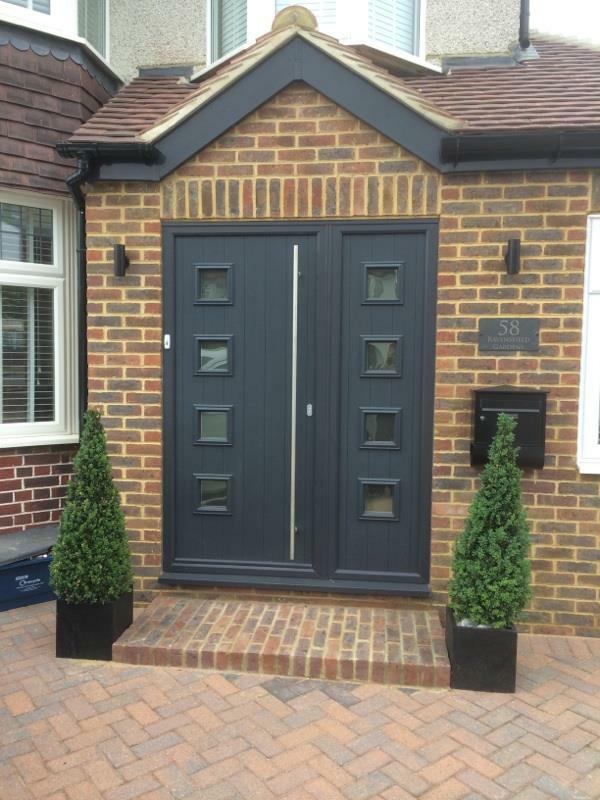 Made from a variety of materials, the doors are weather resistant, low maintenance and made in a number of colours and styles to suit both modern and contemporary properties. 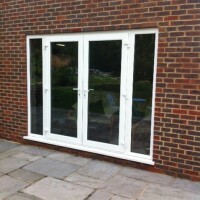 Patio Doors: Sliding patio doors make it easy for you and your family to access your garden or outside space throughout the year. Offering great views they also add security. Bifold doors: Bifold doors will create a brighter atmosphere and allow a huge amount of natural light into your home, regardless of whether they are completely closed, partially open or completely open. Designed in a huge range of configurations and sizes, we can design your bifolds so they are made to measure and fit your property perfectly. 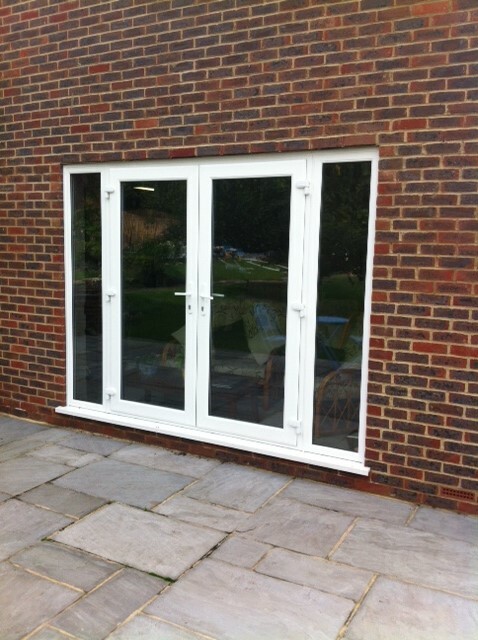 Like our other doors, they are thermally efficient and secure. French doors: French doors can be a dramatic addition to your home, making your living space airy and appear much larger. Our doors are double-glazed and fully sealed, ensuring your home is draught-free, warm and secure. Front doors: Make a statement with a front door, designed exactly to suit you, your home and budget. 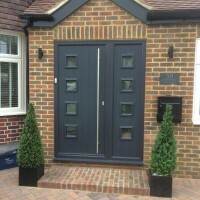 We can supply and install entrance doors in a vast range of designs and materials. All our doors come with a guarantee of ten years or more for your added peace of mind. As glazing experts, we also specialise in porches to create an attractive entrance to your home. We will consult with you so we know exactly what you want to achieve with your new entrance space, then we can offer a free estimate for the work. We will then conduct a comprehensive survey of the space in question, organise a convenient time to complete the work, and then build your new porch to the highest standards. We can be reached on 0208 542 2233. Or you can email us at [email protected] or fill out an online contact form and we will call you straight back.